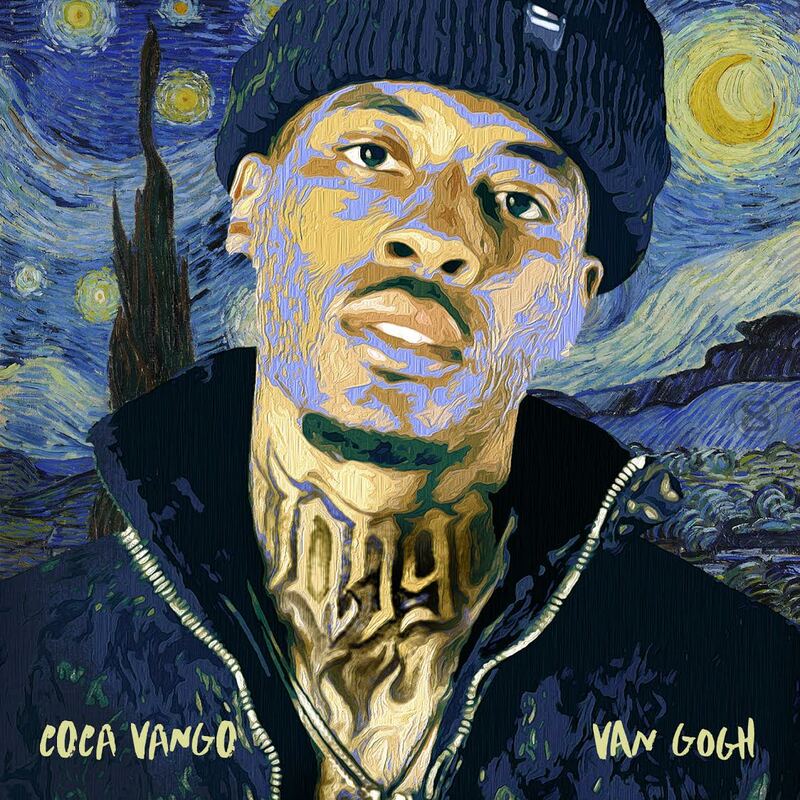 Atlanta rap artist Coca Vango celebrates 4/20 by releasing a new mixtape entitled #VanGogh. 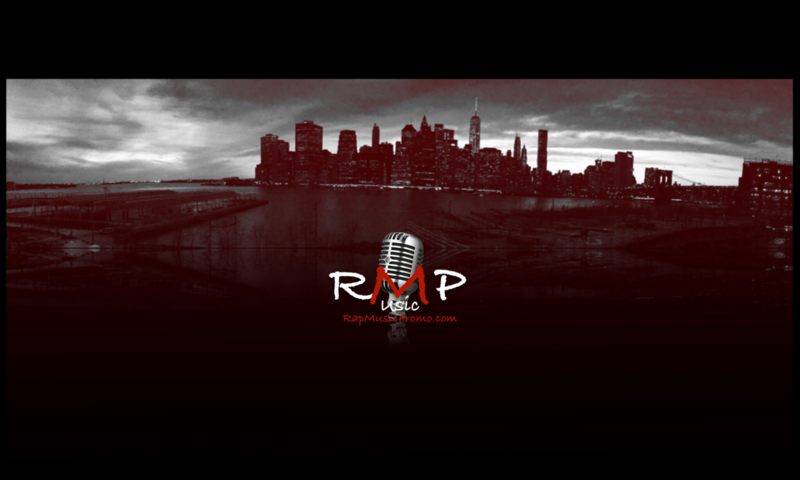 Featuring twelve tracks and bolstering appearances by Caskey, Bobby Creekwater and more. Roll up, light up and zone out to #VanGogh below.